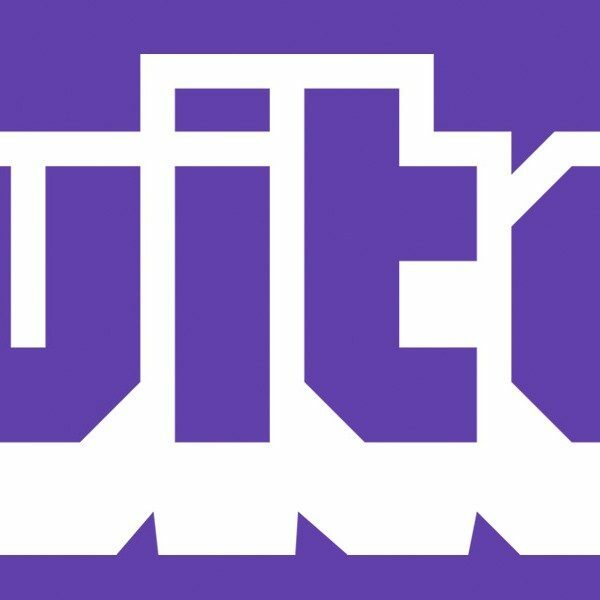 Twitch has been reigning as the live streaming video platform of choice in gaming since 2011 and has successfully provided a stage for both the everyday and professional gamer. And while Azubu hasn’t been much competition for Twitch per the majority of viewer preference, a few new players have recently stepped into the online broadcasting game. The question is, which will draw – or maintain – the growing worldwide audience of streamers, viewers, and gamers alike? Four years later and the game streaming pioneer, Twitch, has expanded gamers’ ability to not only view but also livestream from their PC, Xbox One, or PS4. In a release by TechnoBuffalo, the top 5 games streamed on Twitch were reported to include big titles like League of Legends, Dota 2, Hearthstone, Counter-Strike: Global Offensive and World of Warcraft: Warlords of Draenor. In response to the growth in online streaming, videogame company Valve recently launched a feature in beta for its Steam gaming platform as an equivalent to Twitch, Steam Broadcasting, which allows users to broadcast and watch live gameplay from within the Steam Client. As of right now, you can select privacy settings to allow anyone to watch your games or limit your audience to just your friends. 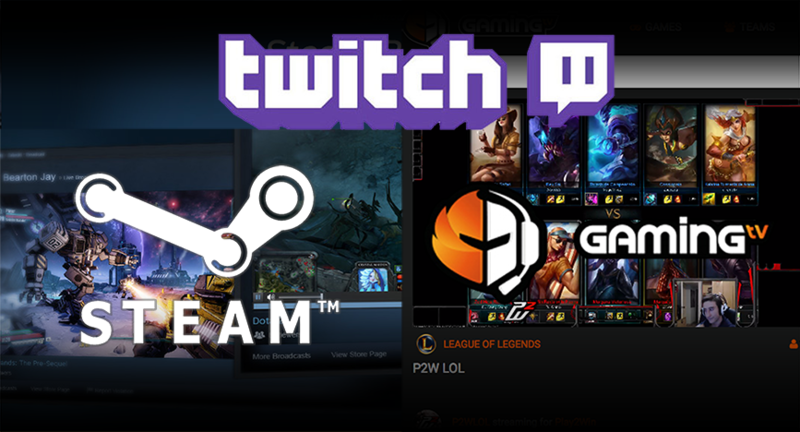 While this in-client approach is in and of itself different from Twitch, it shares key similarities in using video streaming for social connectivity among gamers around the globe. Another new contender, GamingTV, backed by former poster boy xPeke of pro League of Legends team Fnatic, is stepping into the foray of online videogame streaming. If we want to keep making our passion, e-sports, bigger, we have to give a chance to new companies that invest and bet for us. As always, I hope that you will at least give it a chance and support this new project. Lets not flag them yet and hope the best for GamingTV, soon we will bring more exciting news for you from the ‪#‎GamersParadise. Similarly, Gaming Live is looking to leave its mark as the one-stop shop for gamers. Both platforms are currently in alpha and seek to cater to audiences comprised of game enthusiasts. What are your thoughts on this new batch of livestreaming platforms and which do you think will emerge victorious?